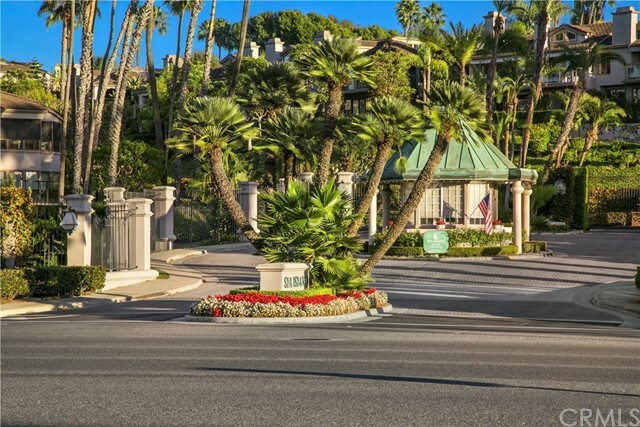 Welcome to the absolute epitome of luxury condo living, 70 Ocean Vista. 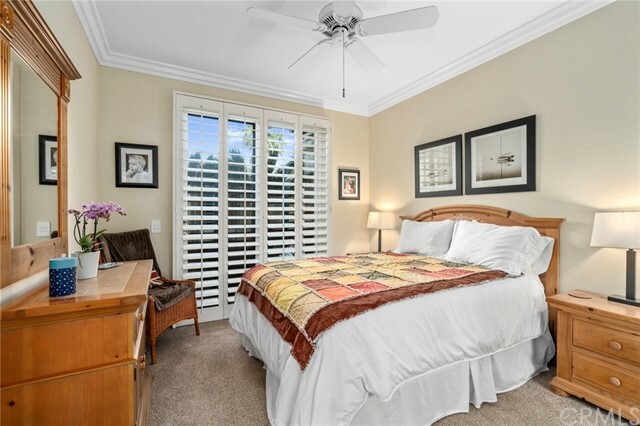 This rarely available true single level end unit celebrates sophistication and peacefulness throughout. 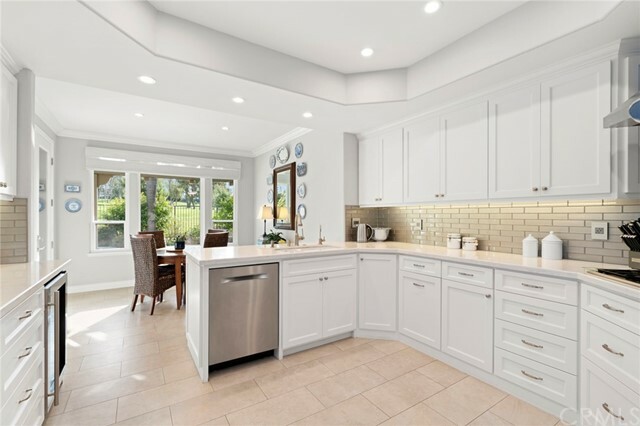 The interior living space encompasses 2,313 square feet, three bedrooms, three full baths (all en suite), and an over-sized two-car garage. 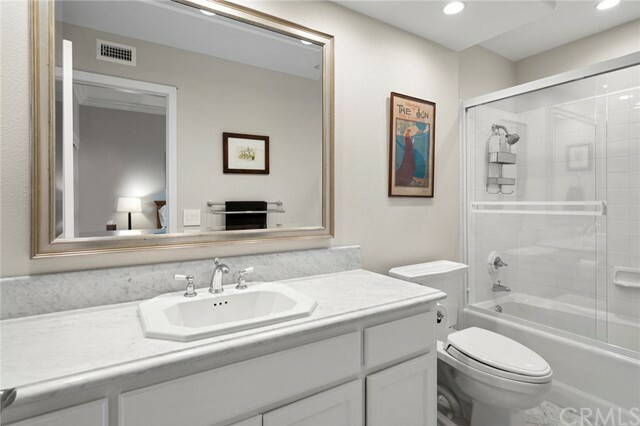 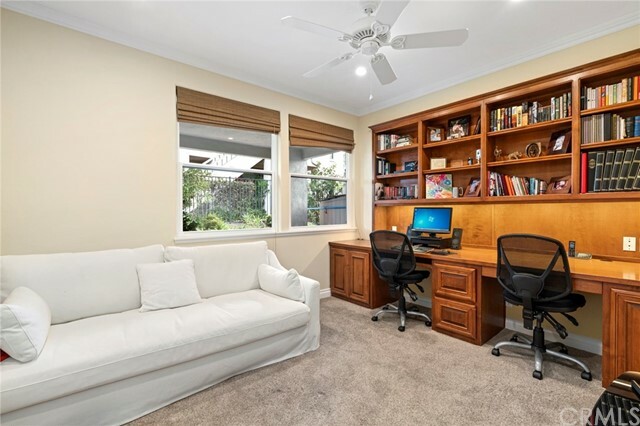 Every inch of the home has been thoughtfully designed and upgraded. 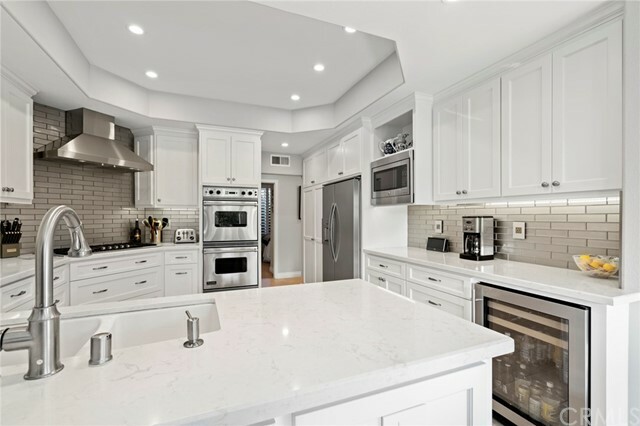 From the chef's kitchen with custom cabinetry, raised Cambria quartz counter tops, double ovens, and beverage fridge to modern windows & sliding doors, fresh interior paint, new carpet, and large format porcelain tile flooring. 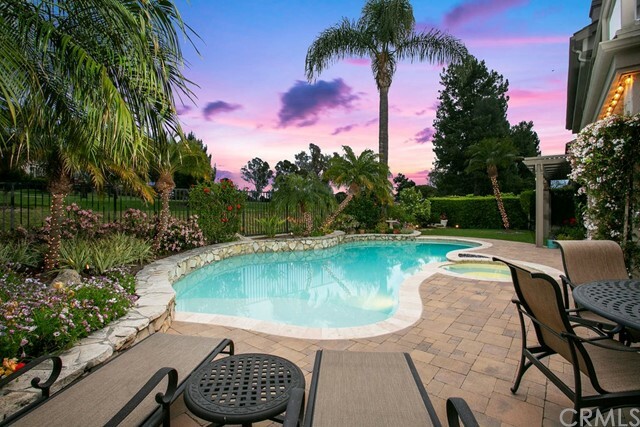 The secluded master retreat boasts a serene view of the backyard and has a large fireplace. 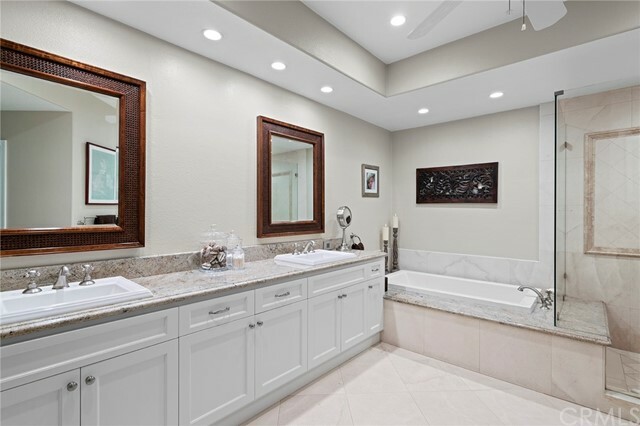 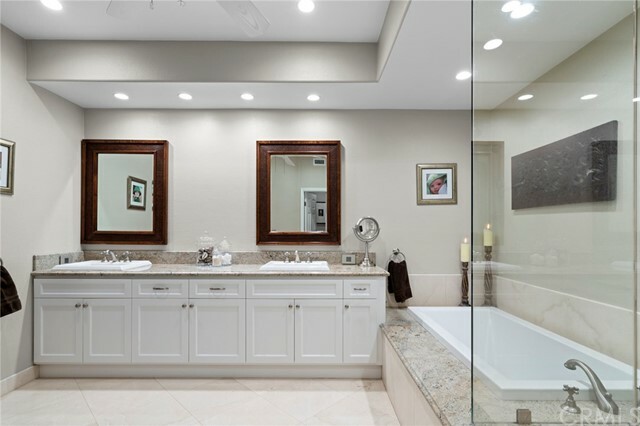 Adjacent is the master bathroom featuring his & hers closets, a large jetted soaking tub, and glass shower with a bench and soap niche. 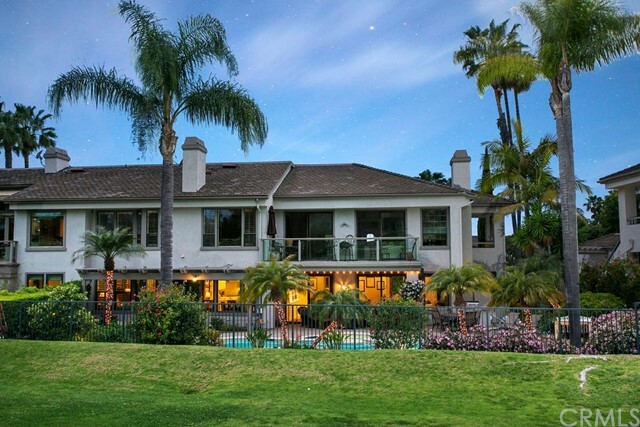 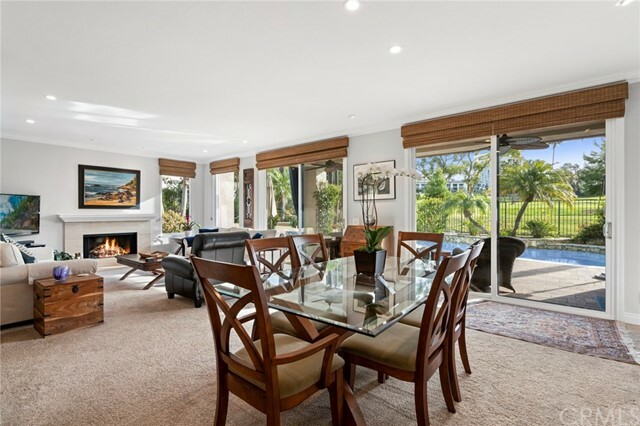 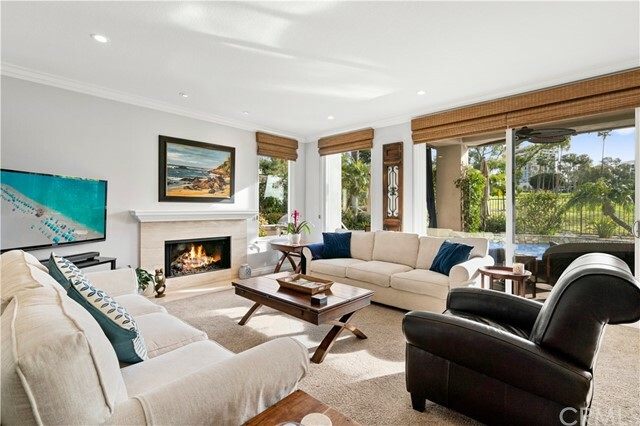 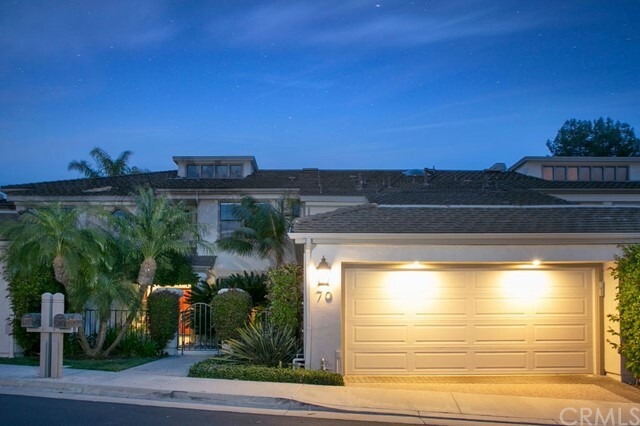 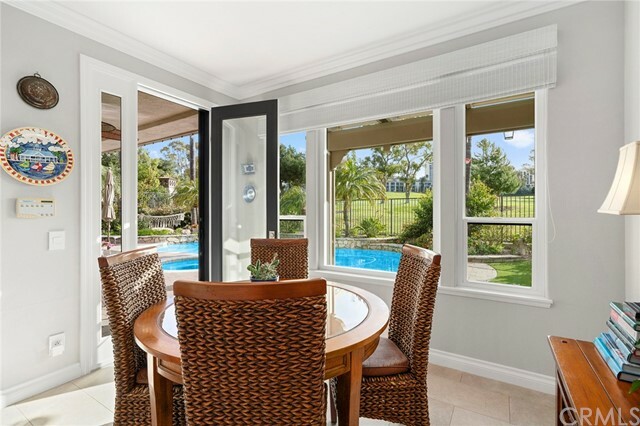 A spacious great room and dining area open through two eight foot sliding doors to an impeccably maintained wraparound yard highlighted by a resort style pool, spa, fire feature, built-in barbecue, and palm trees framing the Newport Beach Country Club golf course. 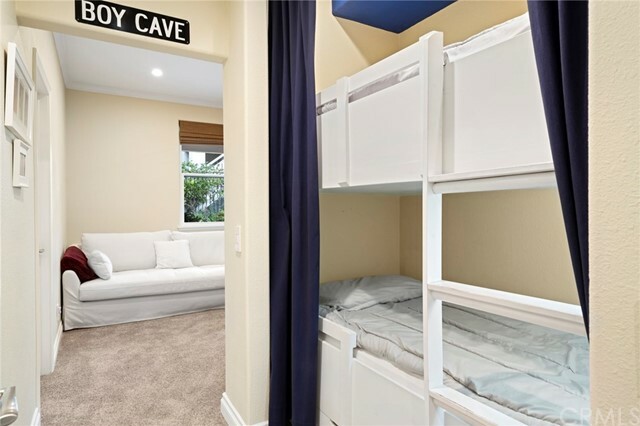 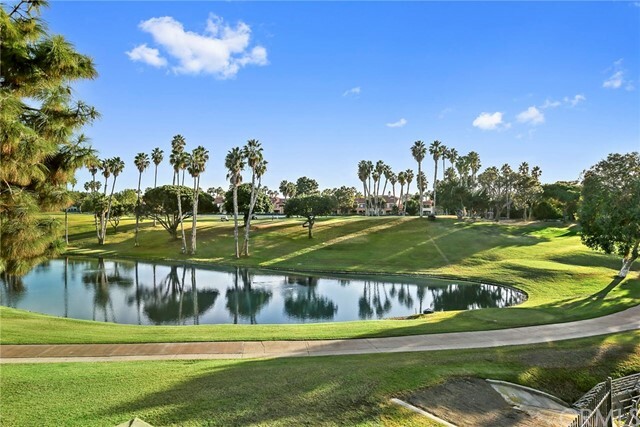 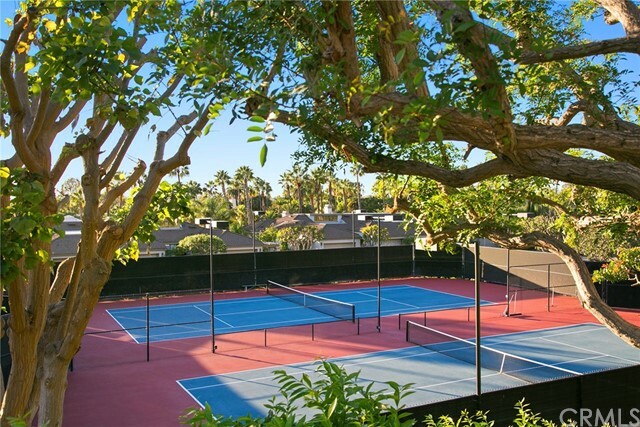 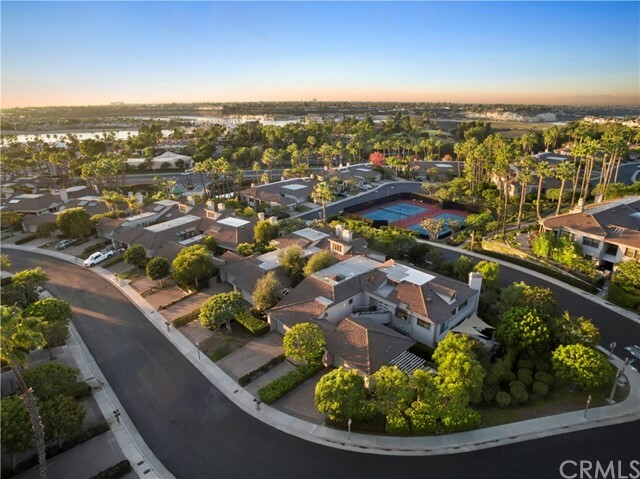 Ideally located in the community of Sea Island and the heart of Newport Beach, amenities include a 24-hour guarded gate, tennis courts, pools and spas, and a newly remodeled clubhouse.